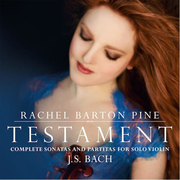 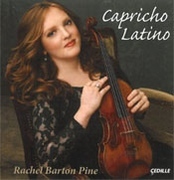 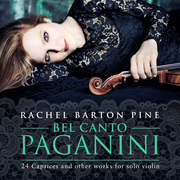 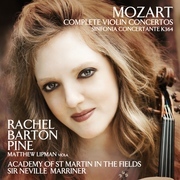 Acclaimed violinist Rachel Barton Pine has released a new album celebrating the solo violin works of Nicolo Paganini. 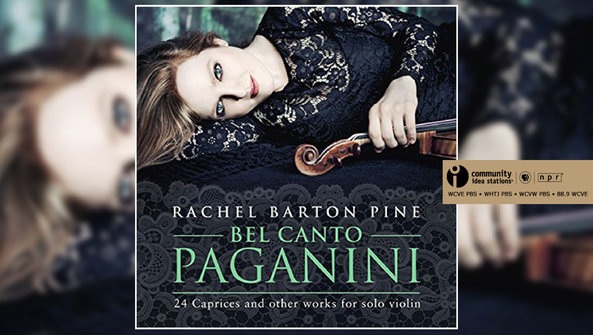 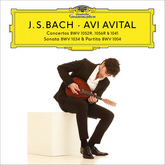 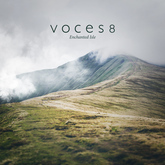 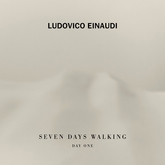 "Bel Canto Paganini" features the 24 Caprices, as well as the Introduction and Variations on ‘Nel cor più non mi sento' from Paisiello's "La molinara," the Duet for One, and Caprice d'adieu. 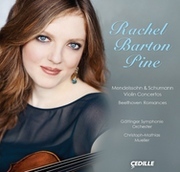 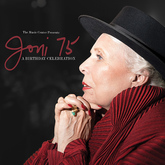 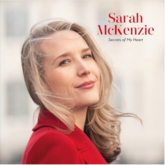 Pine concludes the album with her own Introduction, Theme and Variations on "God Defend New Zealand," inspired by Paganini's legacy of creating virtuosic themes and variations. 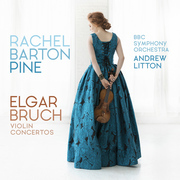 Idea Station WCVE: Richmond - Classical host, Mike Goldberg's recently sat down with RBP to discuss the new release. 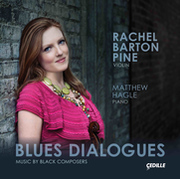 Click here to listen to these excerpts from their chat!